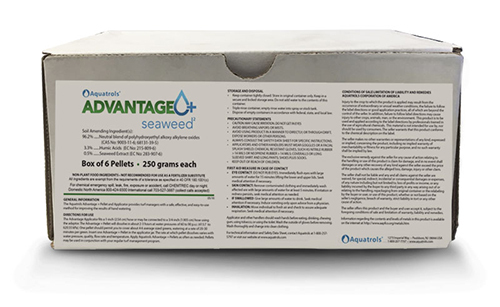 Aquatrols is pleased to introduce the next generation of Advantage pellets: Advantage Plus Seaweed. Featuring a superior formulation, Advantage Plus Seaweed is a complete and balanced system for delivering improved performance during syringing and hand watering. For more information about Advantage Plus Seaweed, including pricing and availability, contact your local Aquatrols distributor today!